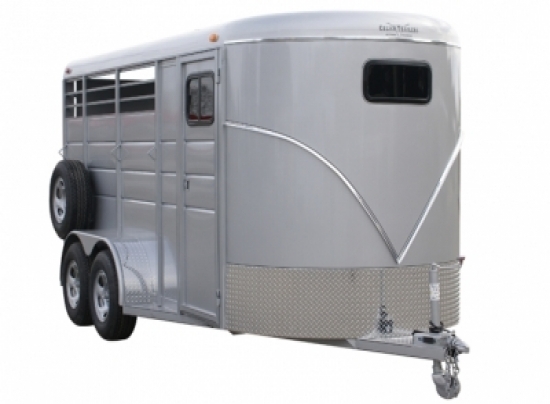 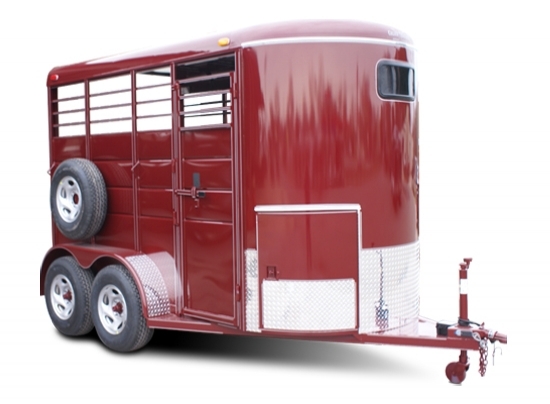 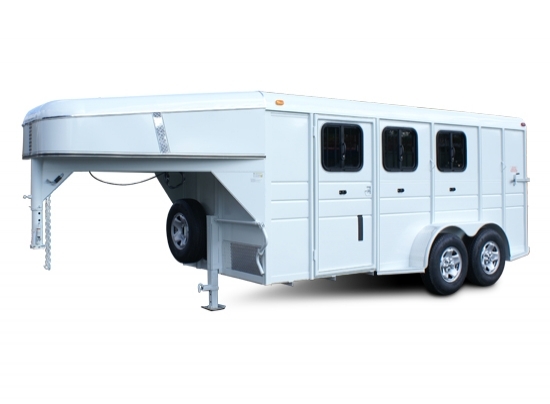 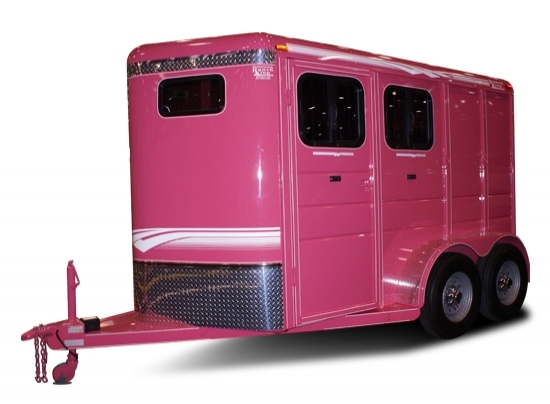 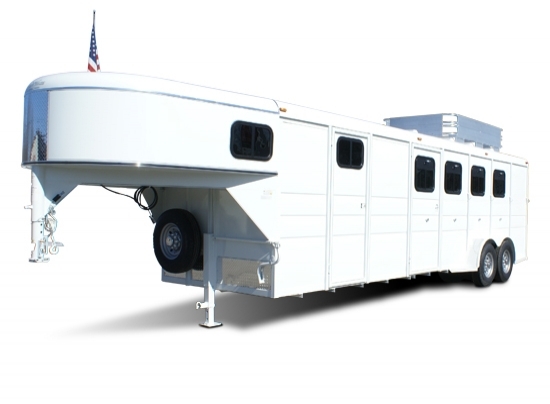 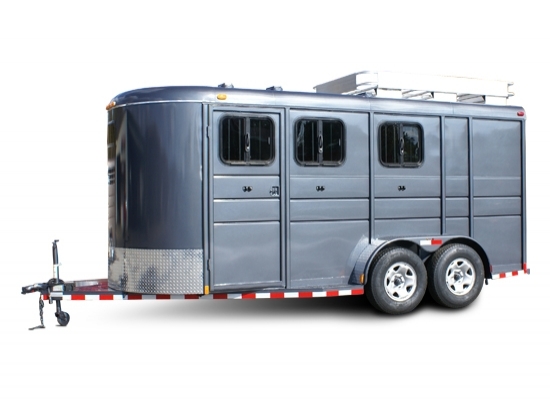 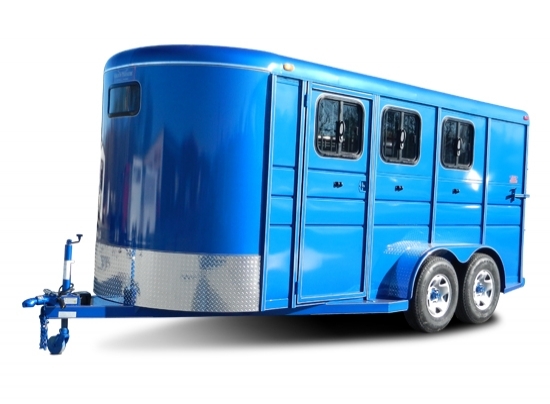 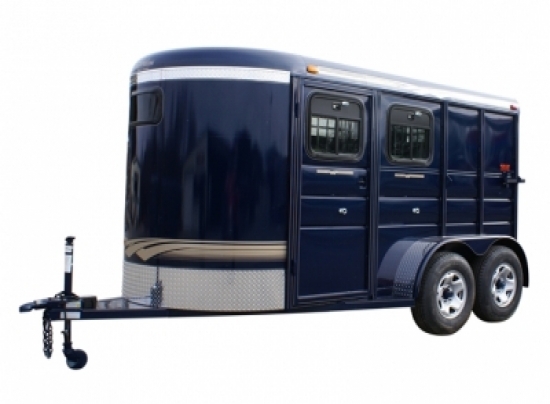 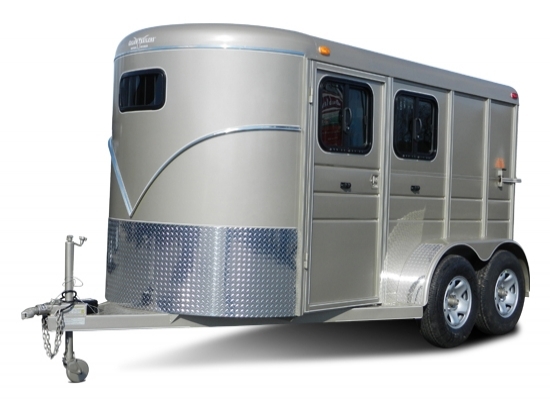 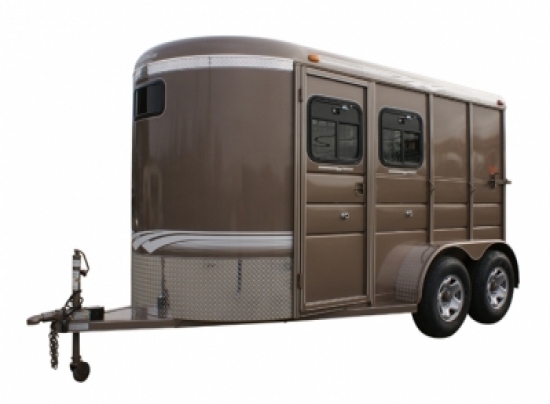 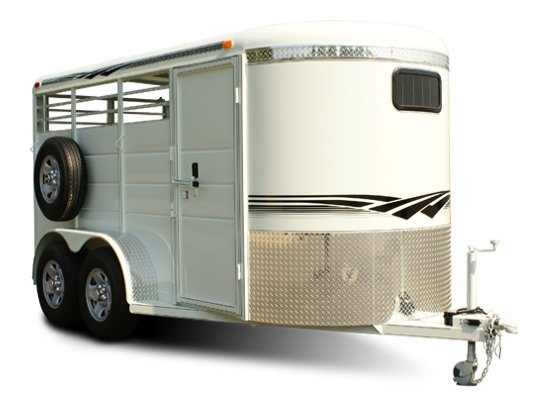 horse and cargo trailers built by Calico Trailers! 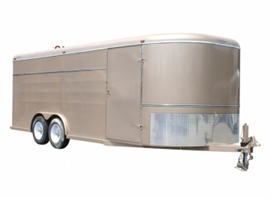 Calico Trailer Mfg. 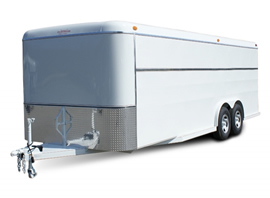 Co. provides a full line of trailers, and product support. 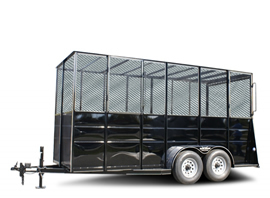 The trailers shown on this page are only a small representation of the trailers that they build. 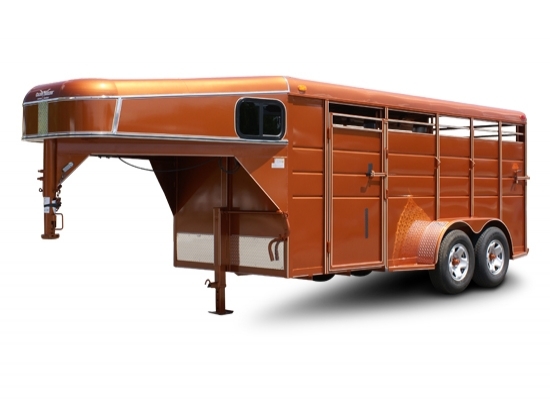 Reliability is built into every Calico trailer. 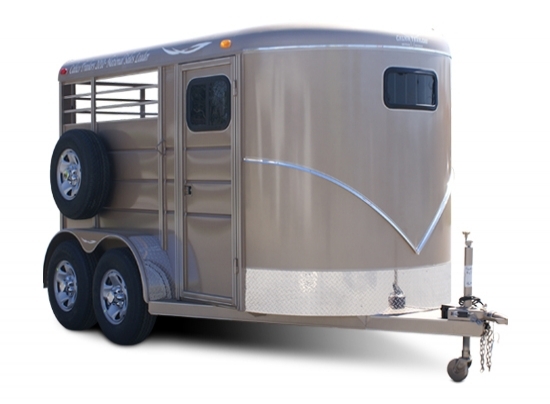 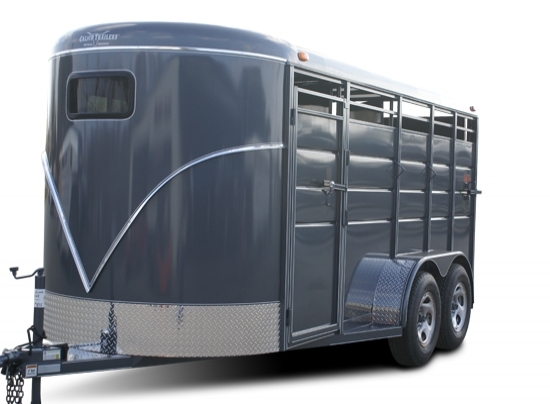 The Calico name is your assurance that the trailer you're investing in is designed for superior reliability. 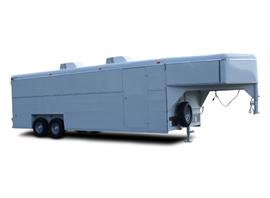 Their company-wide commitment is to build trailers that you can always depend on.